Only small changes are set to hit the weather this week, but it will remain mostly chilly with some light snow before ’unsettled’ weather into February. Temperatures are set to hit as low as -5C overnight. 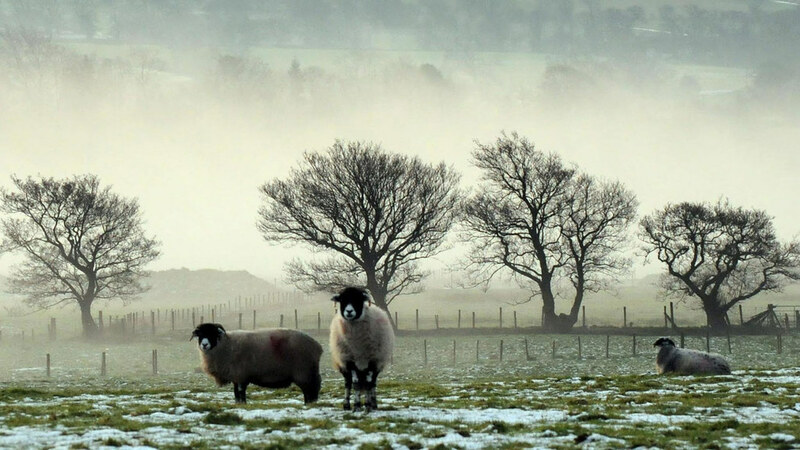 Farmers Weather expert Garry Nicholson said daytime temperatures will hit around 3 to 6C before lowering to minus figures throughout the later hours. He said: "Overnight, most rural areas will dip close to or below freezing – locally, some low-lying areas could drop to -5C. "Some freezing fog patches are likely, particularly early next week, and will be slow to clear during the day." The next five to seven days will see mostly dry conditions with a little rain and possible snow flurries on the Pennines through Saturday evening. "Next week, milder air will gradually advance into western regions, climbing toward 10C by midweek onward, whilst eastern areas will hold onto chilly air most of the week," Mr Nicholson added. "There are indications of things becoming more unsettled by the end of the month, as south-westerly winds try to strengthen, bringing rain to the west and north-west, and generally milder temperatures."